The stay-put, smudge-proof formula fills in brows with a natural matte finish. The retractable crayon applies a wash of highlighting color to the brow bone for an instant brow lift. 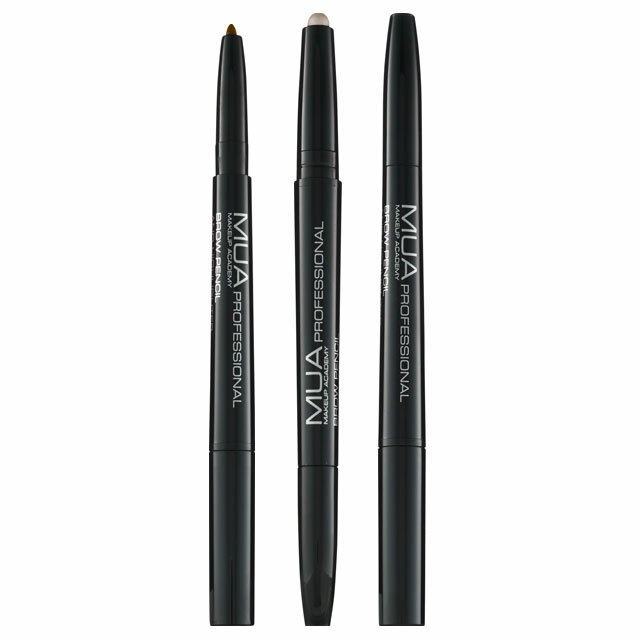 Together, this duo provides finished face framing brows. 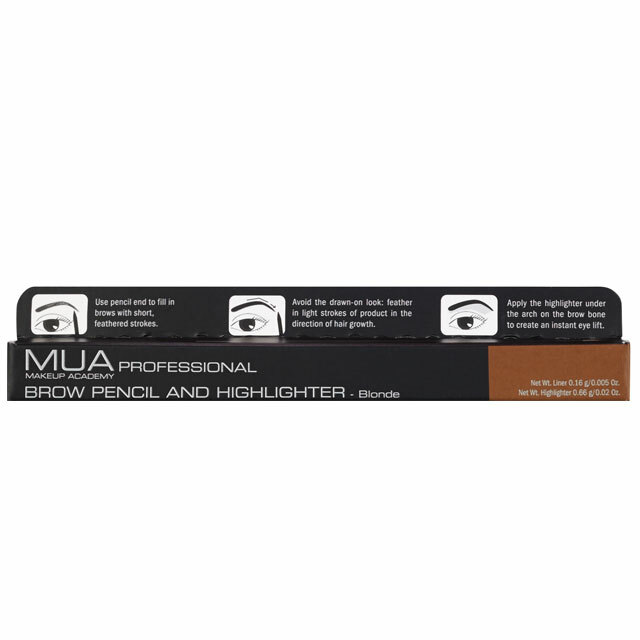 Q: How can I really make my brows stand out without adding more brow color? A: Accentuate the arch by also applying highlighter just above the brow arch to add extra lift and definition. Pencil Ingredients: Ozokerite, Caprylic/Capric Triglyceride, Ricinus Communis (Castor) Seed Oil, Hydrogenated Castor Oil, Phenoxyethanol, Ethylhexylglycerin. May Contain: Titanium Dioxide (CI 77891), Iron Oxides (CI 77491), Iron Oxides (CI 77492), Iron Oxides (CI 77499). 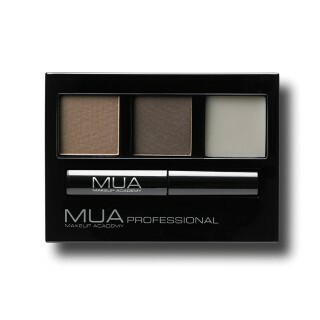 Highlighter Ingredients: Ethylhexyl Palmitate, Caprylic/Capric Triglyceride, Mica, Polymethyl Methacrylate, Synthetic Wax, Hydrogenated Castor Oil, Ozokerite, Isodecyl Neopentanoate, Beeswax, Phenoxyethanol, Ethylhexylglycerin.